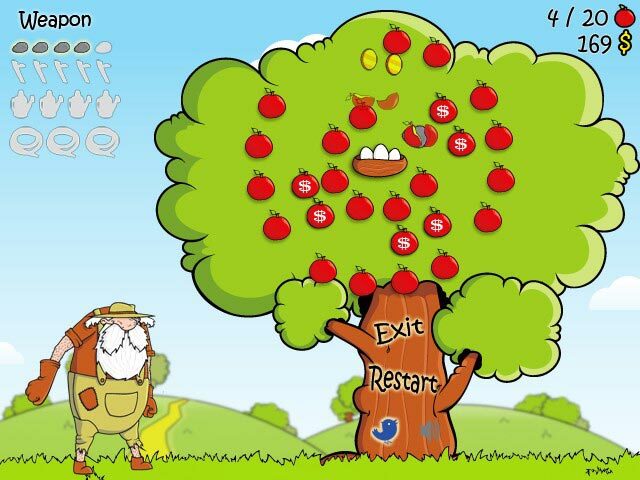 Grow apples in Orchard 2! 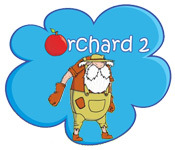 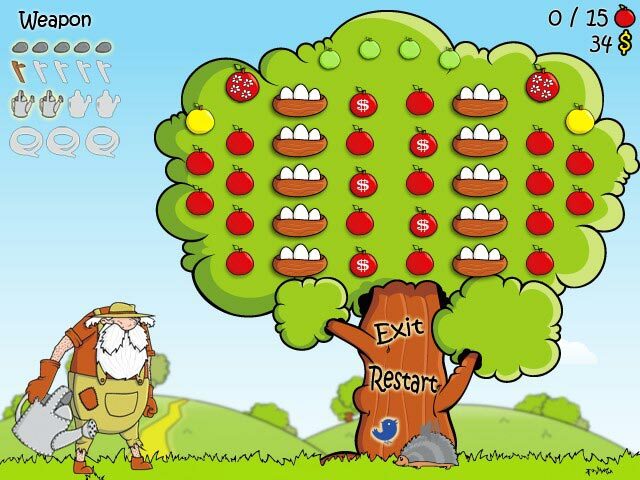 Work quickly and succeed!Grow apples in Orchard 2!Grow apples in Orchard 2! 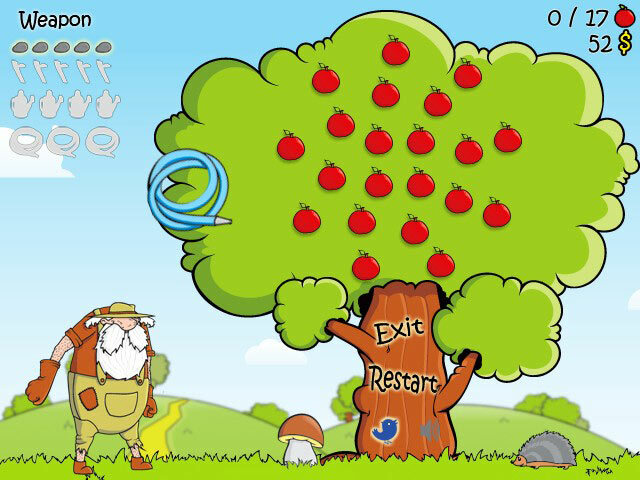 Work quickly and succeed!